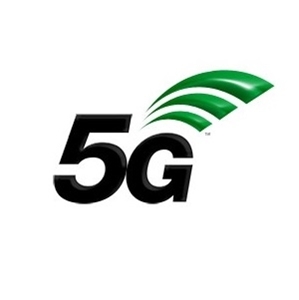 What are the practical uses of the new 5G network? 5G, the next generation of mobile network, is now being tested in different cities across the UK including Salford. It is expected to deliver significantly faster speeds than what 4G can offer, but what exactly can we expect from it when it comes to practical uses? 5G is considered the missing piece to revolutionising the Internet of Things (IoT) or the technology that will enable driverless cars and automated delivery drones to communicate with each other and function out and about in the world. It is also expected to improve efficiency and productivity in many industries, including the transport and healthcare sectors. Analysts are expecting the number of connected devices to reach up to 20.8billlion in 2020, making 5G extremely useful. However, some critics do not fully support the deployment of 5G. One of them is Prof William Web, the former director and head of research and development at Ofcom, who said that the technology could be a case of the emperor’s new clothes. Much of the speed boosts, he claims, could have been achieved by investing in the 4G network, rather than a whole new layer of technology.